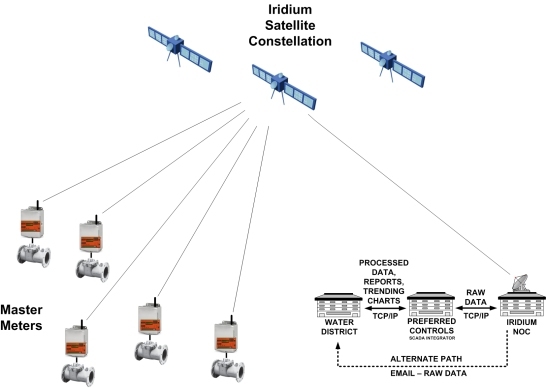 A new firmware version of the EtherMeter has been created that is tailored to transmit flow metering data over the Iridium Satellite Data Network. 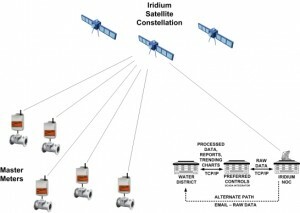 Iridium is a constellation of Low-Earth-Orbit satellites capable of receiving data from virtually anywhere in the world. 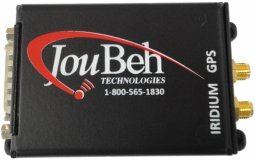 JouBeh Technologies 9602W SBD Satellite Transceiver. Validation was successfully performed at a Water District in rural North Dakota. 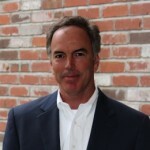 Value-added SCADA sofware and services were concurrently developed by Preferred Controls Inc. (Albany, MN).